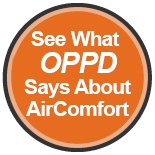 AirComfort Heating and Cooling has built a reputation in Howells, NE for doing the job right the first time. 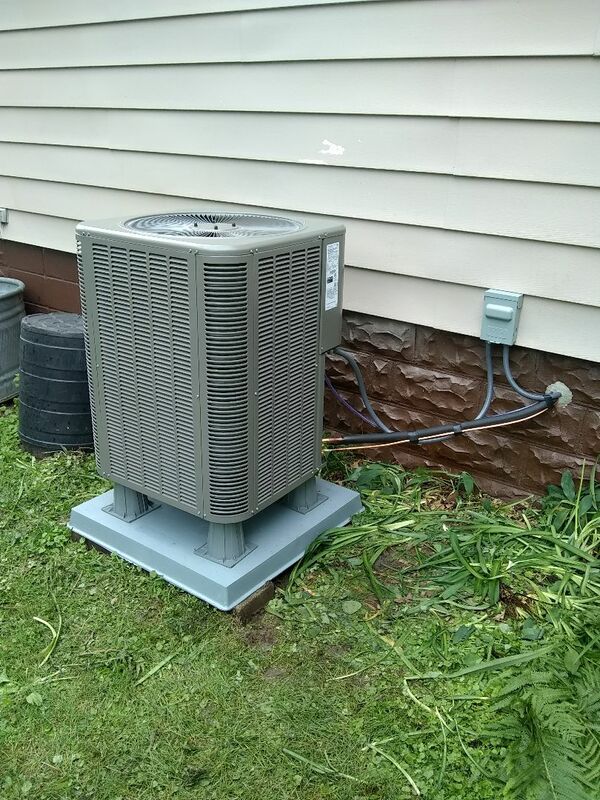 Read our reviews on our heating, cooling and indoor air quality services in Howells, NE for real stories on how we have satisfied our customers. 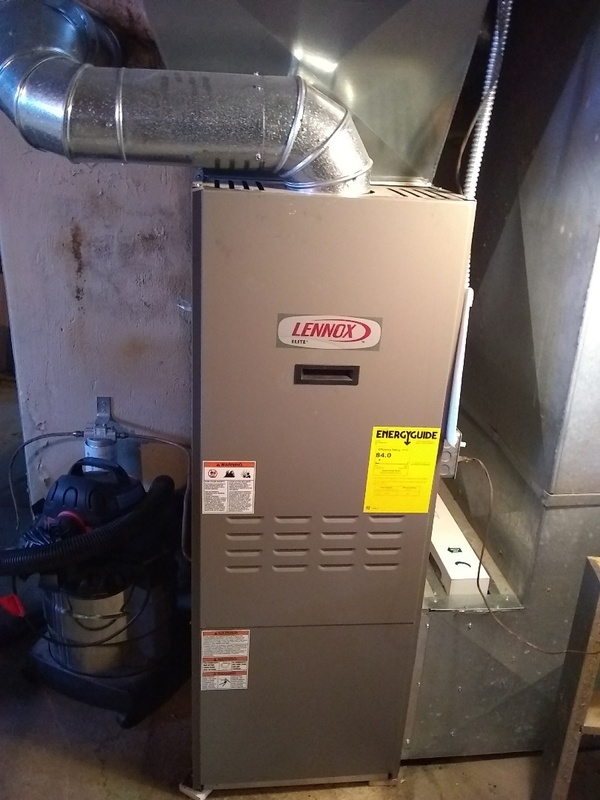 Get that oil furnace serviced every year. Routine maintenance is key to longevity.